How much time are you spending running your practice, as opposed to caring for your patients? Marcia Bowers and Co understand medical practices and can help you to release your valuable time to do what you know best - look after your patients! The accountancy needs of a medical practice are unique in the business world. The practice is run as a business, but the principal source of income is public money from the NHS. This creates two pressures on busy Health Professionals, to run their practice in an efficient and fiscally prudent manner, and also to satisfy NHS requirements to track and manage expenditure, while applying for and obtaining funding. The way our service differs to that of most other accountants is that we are a "one-stop shop". Marcia Bowers, our senior partner, is the first point of contact for clients and has full control over all work being carried out. This means clients need only deal with one person for all their needs, not different people in different departments. This ensures the fullest possible understanding of your requirements and objectives, thus ensuring that the solution provided is fully tailored to the needs of your practice. Any staff working on your accounts will have the requisite training and experience to conduct the work in an efficient and constructive way in order to provide a first class accountancy service. The firm, a specialist medical accountant, currently provides all round accounting and tax advice to GP Medical Practices in Suffolk, Cambridgeshire, Norfolk, Essex, Bedfordshire and North London. We also act for GP locums, hospital consultants in private practice, retired doctors and dental associates. 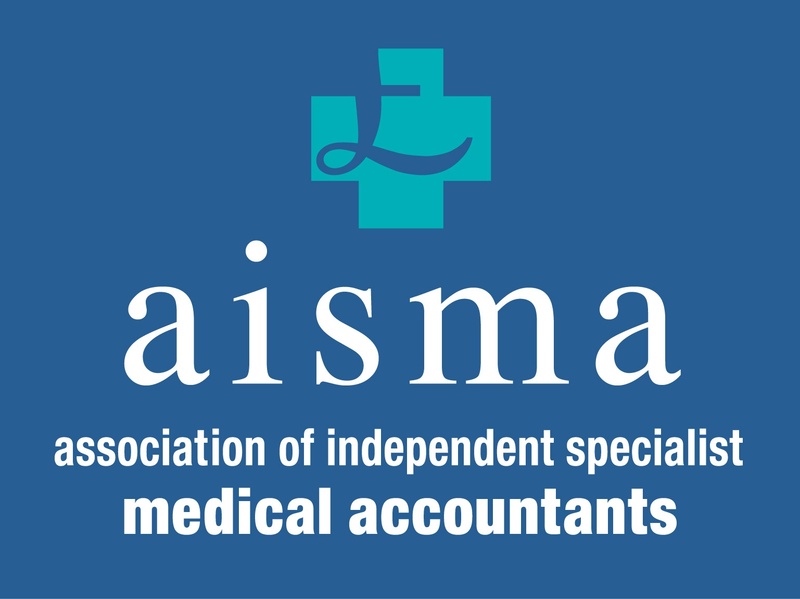 The firm is a member of AISMA (the Association of Independent Medical Accountants) which is a network of over 75 firms of accountants throughout the UK who are all specialists in working for doctors. The association was formed in 1995 and has developed a rigorous qualifying procedure to ensure that AISMA accountants are amongst the best advisers available on finance, taxation, practice management and accounting issues. By the members pooling statistical data of medical practices and the ongoing sharing of expertise and knowledge, AISMA accountants have built up a clear picture of just what makes a profitable well-run practice. Our service includes regular AISMA newsletters on the latest topics which concern GPs. We advise our clients in advance of any changes in tax or other legislation which will affect the practice or the individual partners. Our firm offers a broad range of services that can be tailored to your partnership’s individual needs. Self-assessment tax return, including preparation of rental accounts and capital gains tax calculations etc. The four main members of staff are below who are occasionally supported by temporary staff. Marcia is our senior partner. She graduated from UEA in 1983 with a BSc in Accountancy. She qualified as a Chartered Certified Accountant in 1989 and is a Fellow of the Association of Chartered Certified Accountants. Until starting up her own firm in May 2004, Marcia was a senior manager at Deloitte LLP in Cambridge and was chairperson of the National Committee of partners and managers dealing with medical clients. She has over 30 years experience advising small and medium sized partnerships and has dealt almost exclusively with GP clients for the last 25 years. Her hobbies include gardening and visiting RHS and NGS open gardens. Terry has been part of the business since 2004, working alongside Marcia as her Practice Manager, becoming a partner in October 2011. He also supports the professional staff in an administration and IT role. His main hobby is motorcycling but also gets involved in DIY. Jane has worked for the firm since 2005 preparing the annual accounts for medical practices. Jane's previous experience was working in the banking sector. In her spare time Jane enjoys going to the theatre and exploring the Lake District. Michael has worked for the firm since 2014. He is responsible for preparing the annual accounts for medical practices. His interests are music, attending concerts and supporting his local football team. You can send us a message using the form below. Please see our Privacy Notice for details of how we use information about our Clients or Potential Clients. Please give as much detail of your enquiry as possible and we will get back to you as soon as we can.